This was a bit of a last minute list I had the inspiration to write. I wrote it then published it just now. I hope you enjoy. I could list all the reasons why it was horrible but I won’t because I think it’s better left unsaid. Let’s leave this movie in the past and hope that maybe one day they will make an animated Percy Jackson movie. I would love that. They tried to make it into a comedy. Why? Hollywood needs to stop casting Chloe Grace Moretz in everything. Don’t really like her as a person or an actor and I’m tired of not enjoying any of these movies because she’s in all of them. This is why I didn’t watch If I Stay. 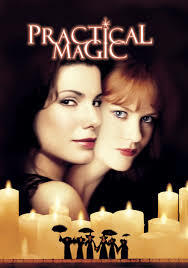 I love the Practical Magic movie and I love the book, but in terms of accuracy, the movie is horrible. Not even remotely close to the book. I love the Harry Potter movies, but once again, they are horrible representations of the books. I am especially angry about the fifth movie. 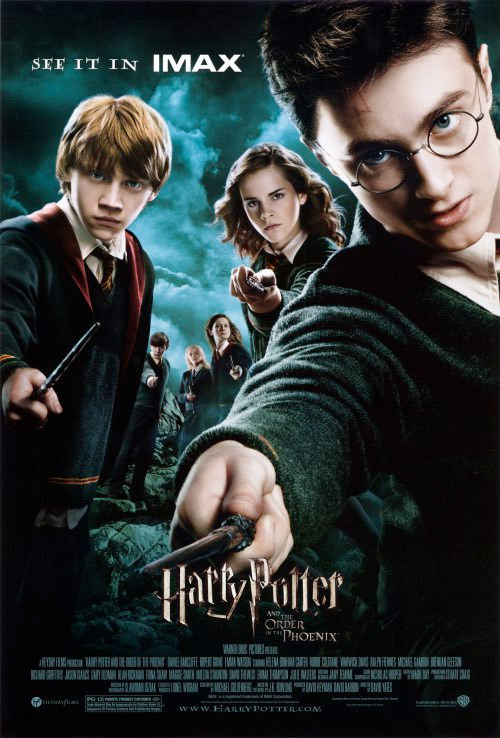 The Order of the Phoenix was the longest book but the shortest movie. They cut out so much important information plot-wise. They took away and character development the characters and there was no Quidditch!. 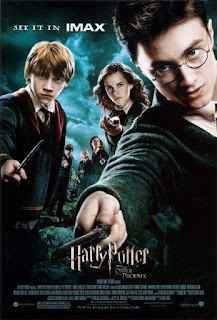 The Order of the Phoenix was probably my favorite book but by far the worst of the movies. It was just too long! I had to keep taking breaks while watching the movie because it was so long. 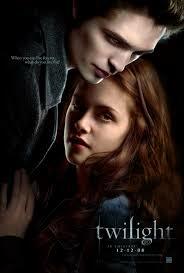 I debated whether or not to put this on here because as you know I didn’t like Twilight. However, I thought about it and decided I would because the movies were a lot more horrible than the books. The acting was stale and I understand why because all the actors hated it. The movie just was not good. 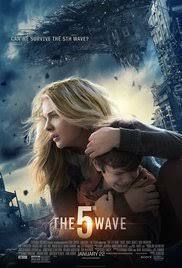 There were some aspects of the movie I liked more than the show, but really overall it was a horrible adaptation. I had to read the book for school and it was love. I loved that book. 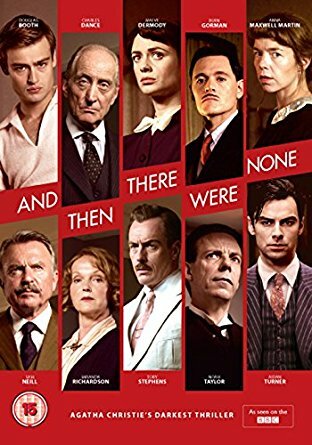 And then as a class, we watched the movie and as an activity during the movie we had to write down everything that was different between the book and the movie. Man, there were a lot I don’t even know where to begin. 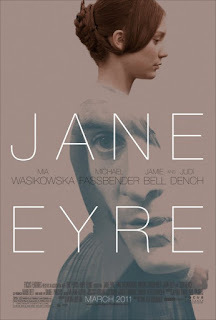 The thing about Jane Eyre is that a lot of the character development happens while Jane is having her inner monologue. We get of lot of her thoughts rather than seeing what is happening around her. We see memories and her feelings about certain situations. This is very hard to translate into film which is why it was so horrible. 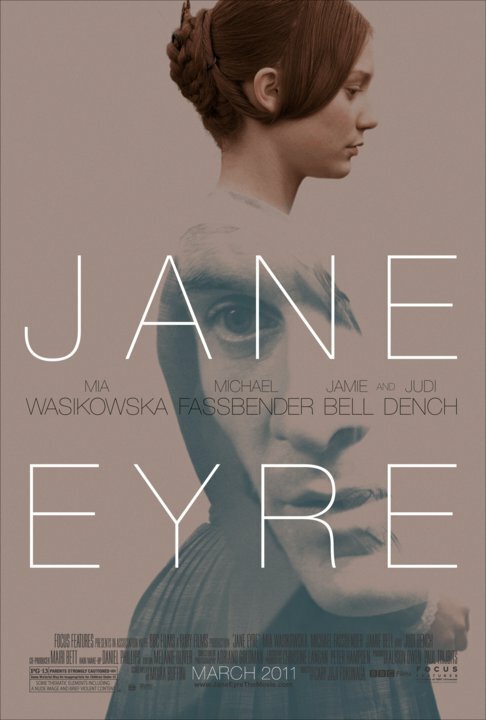 Jane in the movie just felt so flat and had no personality whatsoever. Also Mr. Rochester is really attractive in the movie and he’s not supposed to be! What was a book to movie adaptations you hated? 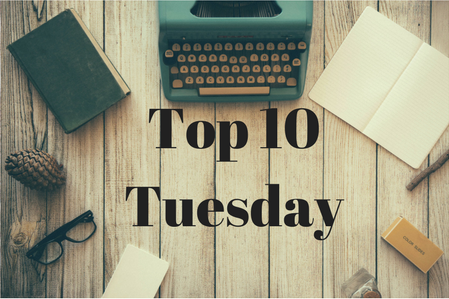 I'll try to watch some of your picks, as I've read some of the books, and I'm curious about the movie adaptations! Great post, Jessie! There's just so many things that can go wrong in a book to movie/tv adaptation, right? and often, it seems like they set out to tick all the boxes! And some books are already hard, like you said with Jane Eyre. 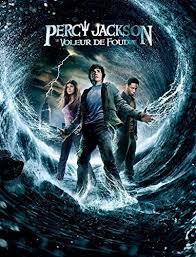 I haven't seen the Percy Jackson movies, but a lot of people hate them! Vampire Academy... ufff, I only liked that Zoey Deutch was surprisingly good and that they didn't shortchange the friendship between the girls, but the tone was absolutely off!! Twilight... they pretty much made all the book mistakes worse, instead of trying to mitigate them. 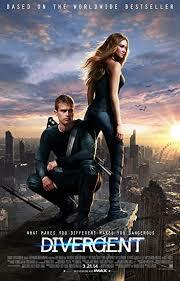 I only liked the look of the 1st movie, because it was quite distinctive. 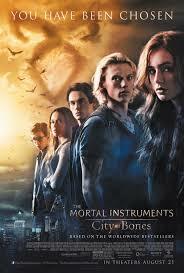 City of Bones: the only thing they did well in my opinion was the fights, they were very very well done. And I liked Lena H as Clary's mom. From movie and tv-show both, I HATE that they make Jace so bland, when his humor sets him apart from most male leads!